Long established Estate Agents of 30 years experience helping global clients purchasing property in Spain. Established in south east of Spain and associated to 38 Offices in Spain and ‘Best Friends’ representative offices around the World. An experienced team of Lawyers and Tax Advisors with different specializations: Property Conveyance, Residence Law, Tax Advising, Litigation, Banking Law, etc. Long experience in real estate transactions and assets management. Our priority is our clients satisfaction. Professional, courteous, individual service for you, your family and your company. What will you decide? Make life safe: Invest in Spain! 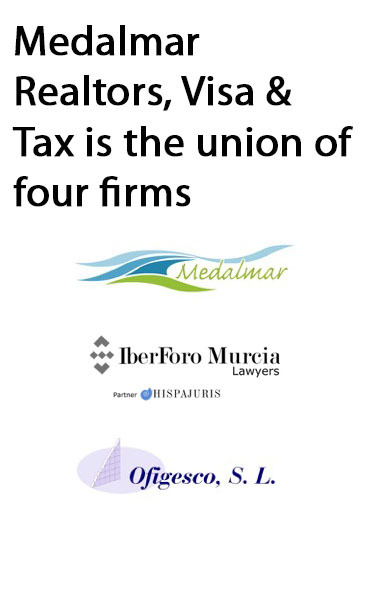 Investors which want to invest in Spain or professionals and business people which are actually making business in Spain or that would like to start them making the constitution of one new company or one delegation, branch office, agency of their business, factories, etc., already established on their own countries. 1. Creating jobs. At least two or three employs. 2. Make an investment with economic impact in the geographical area in which it is going to be developing the activity. 3. Relevant contribution to scientific and/or technological innovation. 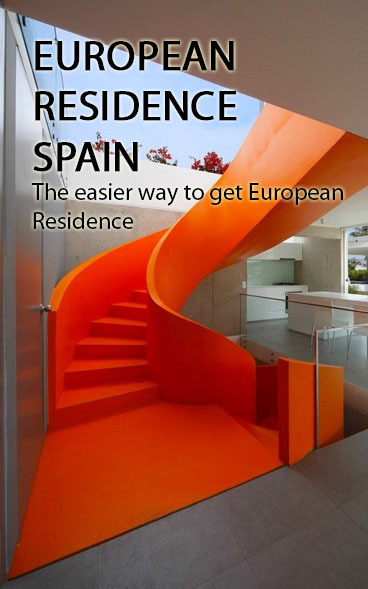 The Investors & Entrepreneurs Residence is the direct, quickest and easier way to get the Spanish Residence. Directed to professionals, business people and investors which would like to make one investment in Spain that will provide them the opportunity to get the Residence if need be or if they want to plan their retirement in Spain. 1. Purchase an Investment Property in Spain with the strong possibility of Capital Growth. Estate market in a real good situation. 2. Visit your European home as often as you wish for business and vacations. 3. 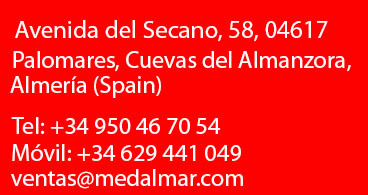 Rent your property and obtain income until you need to live in Spain. 4. Have a home ready for you and your family in Spain in case circumstances in your own country make it necessary to leave, having the possibility to obtain Residence. 5. Guarantee a safe future for you and your family including Residence and Education for your children and the possibility of working in Spain if need be.